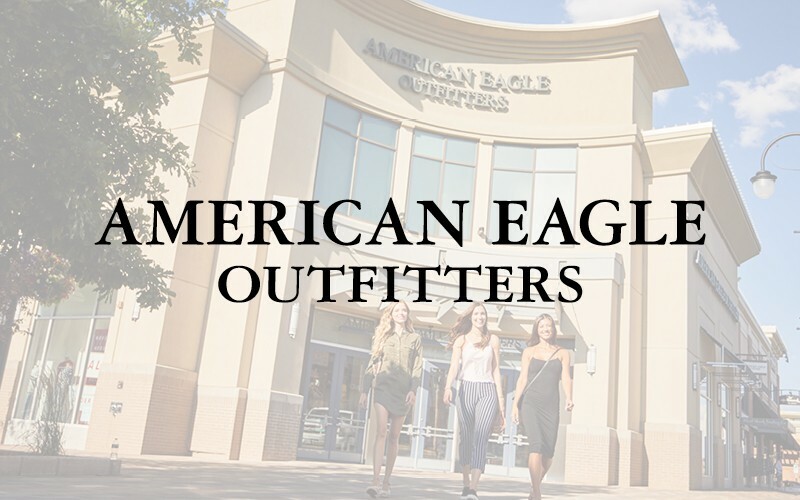 American Eagle Outfitters is a leading global specialty retailer offering high-quality, on-trend clothing, accessories and personal care products at affordable prices. We are an inclusive, optimistic and empowering company that celebrates the individuality of our customers and associates. Our purpose is to show the world that there’s REAL power in the optimism of youth.